The U.S. Postal Service has implemented new postage rates for most mailing and shipping products on Sunday, January 27, 2019. The price of mailing a 1st-class letter has increased from 50 cents to 55 cents. 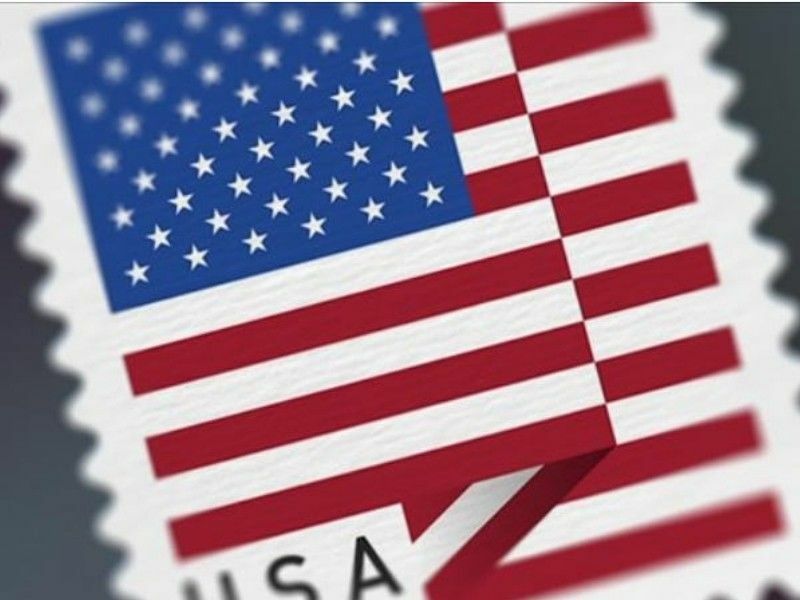 The cost of a "forever" stamp has also increased to 55 cents marking the largest percentage increase since 1991 when the cost of a stamp rose from 25 to 29 cents. Last year, the USPS increased the price from 49 cents to 50 cents. The USPS reported a $3.9 billion loss last year, which the USPS blames on fewer people mailing, pension plans, and health care costs.